Much Ado about Nothing? 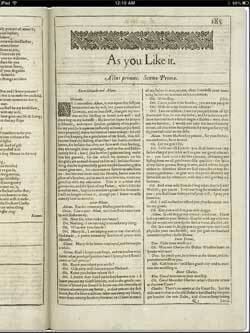 The British Library’s “First Folio” App for iPad | Click Here. 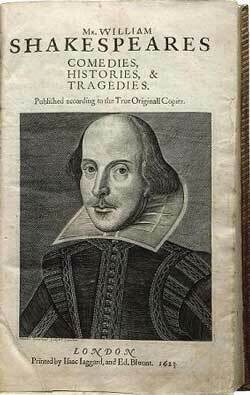 This entry was posted in Book Apps, Digital Editions, Digital Facsimiles, Early Modern Texts, Reviews and tagged Book Apps, Digital Editions, Digital Facsimiles, Early Modern Texts, iPad. Bookmark the permalink. The Prodigal Returns. Slaughter an Electric Sheep!